These screenshots represent the absolute best of what can currently be made to run and is not representative of most titles. 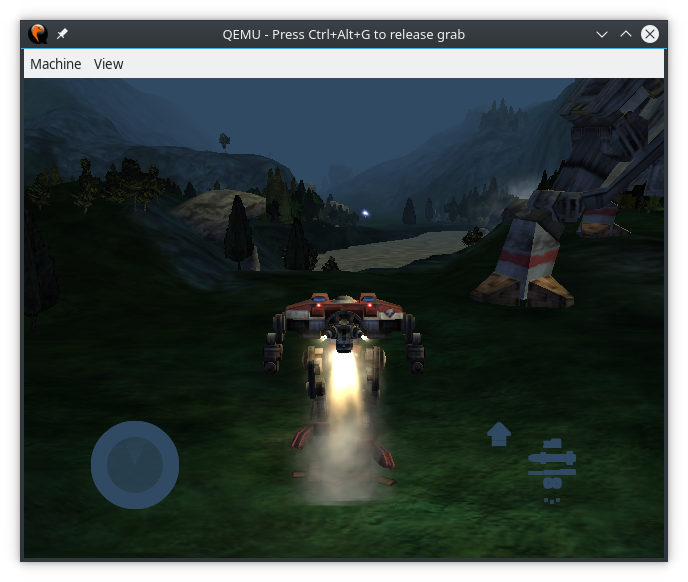 All users are encouraged to help test XQEMU; and by recording screenshots, and even better video footage, you can help show the current state of the emulator and help us discover any problems. If you discover a problem, please report it! The John GodGames Emus channel on YouTube regularly provides several up-to-date videos of XQEMU running a large variety of games. You can see his XQEMU playlist here. Commit 5d4058d. Recorded by John GodGames, thanks!